Any insight on too slow development of Resedencia. I have heard there are litigation issues in most blocks of Resedencia and they havent been able to aquire complete land as per their map. Any updates on this? 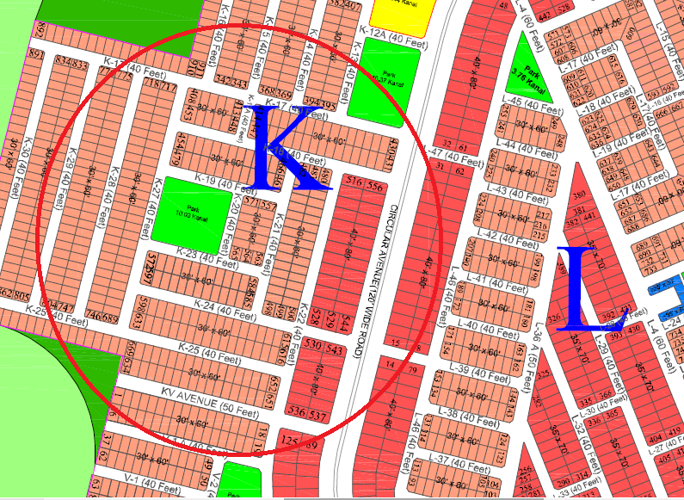 Anyone selling 7 marla plot in gulberg residencia K or H block? My friend selling H block developed (but currently non possession) plot in 572-576 numbers. Demand is 26.5 Lakh. Water, sewerage lines and carpeted road is available up to the plot. If interested, you can PM me. I did. 2 weeks back, development in residencia is at a snails pace. Any reason for slow development?? I have heard there are litigation issues in most blocks of Resedencia and they have not been able to acquire complete land as per their map. These may be gossips but it might be the reason. interested in 1 kanal plot, looking for midterm(3-5 years) investment. 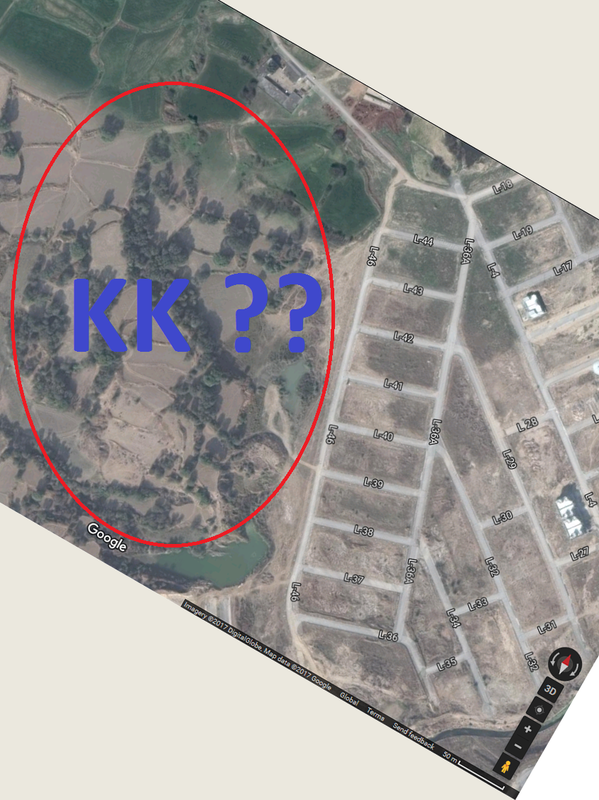 An agent showed a plot in A block, but the actual plot is not yet marked, asking price 80 lacs, is that a good price? Does anyone have new map of Gulberg residencia as Gulberg has changed plot numbers in many blocks. I called in the Gulberg Office a month ago, they said location be same as previous plot numbers and they will release new map soon. Nice Share. Do update if you get one. Any update avout H block? I am thinking to buy plot . Is this good and reliable scheme? What is future prospects? After 2 Years K block is still 0% developed. I wonder if land acquiring issues with villagers are still pending at Gulberg end, any ground update from members? Pictures below are for reference, which is really pathetic. Any update on above query? This is not good. Many rumors about authenticity of Gulberg resedencia have started to surface. Hope they are not true. Gulbeg has excess land in K Block. there is no issue regarding land. They are intentionally not developing. The are busy in developing Greens. Development work is also started inA block of Gulberg Residencia. Asslam o Alacum, any new updates about development in T Block? It was said a few years back that Telenor is building their headquarter there, is that already built?